Sometimes teeth do become yellow and this is all because of the stains that are left on the enamel surface of the teeth. Below the enamel there is a white surface called as dentin and sometimes this dentin is even visible due to the reduction in the thickness of the enamel. There can be many reasons for your teeth turning yellow which include smoking, food habits, coffee and tea consumption,, problems with the floride intake, use of antibiotics etc. In this regard, this yellowing of teeth can result in several dental complications and one must take proper measures to tackle these problems. Among the all the effective antibacterial agents available, hydrogen peroxide takes a major role as it’s well known to have some immediate effect on the area that is prone to infection  . This property of this natural supplement makes it quite a worthy one to promote the health of teeth and gums by making it actually free from germs. Many researches have proved that hydrogen peroxide can be the best of all natural remedies in eliminating plaque from the body. A mixture of hydrogen peroxide and baking soda paste can handle gum problems quite efficiently on the whole. Many of the do prescribe citrus fruits for promoting the health of your teeth as they are known to contain some fine quantities of vitamin C that induces whitening of the teeth  . Though the vitamin is prominent in the digestion and maintaining the levels of acid in the stomach, this even aids in setting the teeth free from any sort of germs and other microbes on the teeth. Hence many of the doctors do recommend to use lemon and orange peels to rinse your mouth after every meal for some beneficial effects. 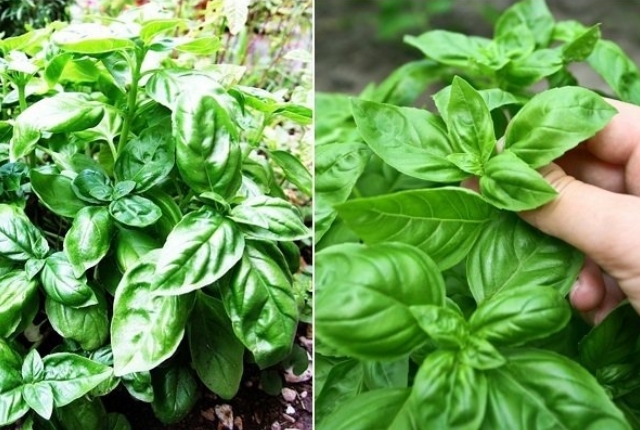 Basil leaves are indeed known for its high medicinal properties and one mustn’t forget the fact that these basil leaves are also quite effective in maintaining a healthy teeth and also handles the problems with the yellowness of the teeth and induces sparkling whiteness on the teeth  . Hence it’s highly advisable to use these leaves for such sort of dental problems and all one must do is simply make a fine powder from these leaves after getting them to dry a bit and rub your teeth with the help of fingers using this powder. Oil pulling is probably one of the oldest and conventional techniques that is used in oral care  . This process isn’t much complicated and can be done by following some simple procedures on the whole. This process involves swishing your teeth with oil for about twenty minutes during the early part of the day and one thing should be kept in mind that this has to be done with empty stomach and this process promotes the whitening of your teeth and even has other beneficial effects on your body. Baking soda is yet another natural remedy for promoting the oral health and hence it is highly recommended to clean your teeth with a tint of baking soda on your teeth before brushing of your teeth and this reduces the yellowish nature of teeth  .